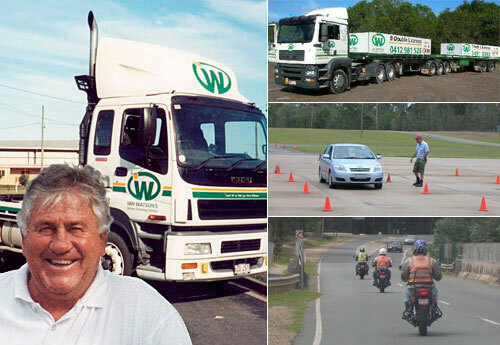 Welcome to Ian Watson's Driver Training Centre (IWDTC) - Truck Driving Schools Caboolture. We have been delivering training on the north side of Brisbane and the southern part of the Sunshine Coast since 1989. IWDTC - Truck Driving Schools Caboolture is a Nationally Registered Training Organisation (RTO No. 31805) and Q-RIDE provider (Provider No. 120W0902). IWDTC - Truck Driving Schools Caboolture are passionate about helping you achieve your goals within our scope of delivery. If there is anything we can do to assist you, please let us know. Your wellbeing and safety is our top priority. "Come and let IWDTC - Truck Driving Schools Caboolture treat you like a champion".